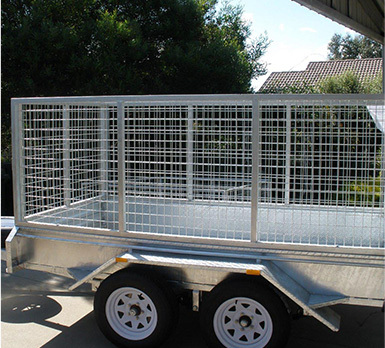 Trailer Supplies provides the most reliable aluminium trailers in Melbourne, made with superior materials that will last longer than what you expect. When you choose our aluminium trailers in Melbourne, you’re selecting a solution that is second to none in terms of quality and will work perfectly for carrying your products and materials around the city or any rural area. 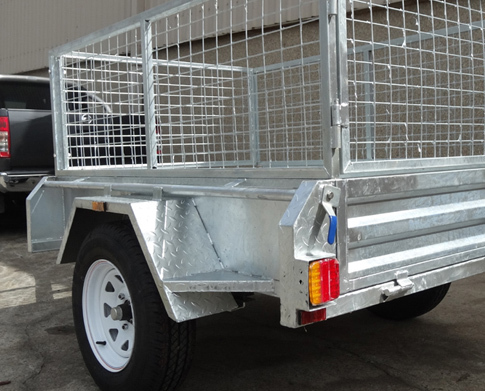 Due to the quality of the dipped galvanised coating that covers our aluminium trailers in Melbourne, you can be sure our trailers will remain safe of any possible damages and will last the entire day easily. When you purchase one of our aluminium trailers in Melbourne at an unmatched price you are making a wise decision towards improving the quality of service you offer and making sure your belongings and materials are kept safe during the entire trip. If you have any questions related to our aluminium trailers in Melbourne or you’d like to learn more about the specifications of these top products we offer, you can contact us and our 24/7 customer service we’ll be ready to assist you and make sure you understand the real value our aluminium trailers in Melbourne can offer to your business. Trailer Supplies is not new to this business and has been offering the most effective solution in terms of material transport for a long time. Our trailers are designed to last at least 50 years in rural areas and even longer if you carry out your operations in the city. 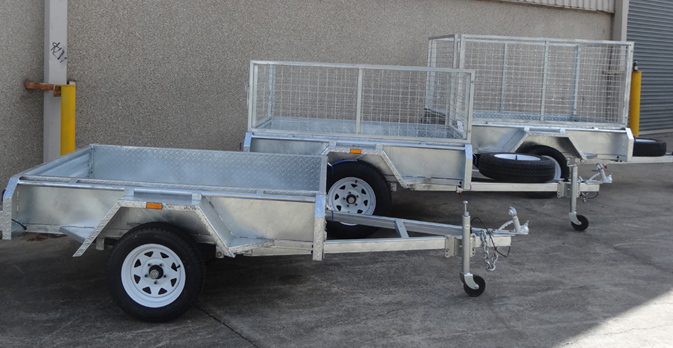 We have aluminium trailers in Melbourne with specific measures to be easy to drive around the city. When you select any of our aluminium trailers you can be sure you’re making a smart investment that will work up to your expectations no matter how demanding your business operations are. Trailer Supplies proud to be Australia’s leading supplier of the best range of car trailers. We offer variety, with a range than ensures there is something to meet the needs of everyone, from the smallest jobs to the biggest. Is the load too heavy for a pick-up? Count on the heavy duty design we offer to transport any kind of heavy material. 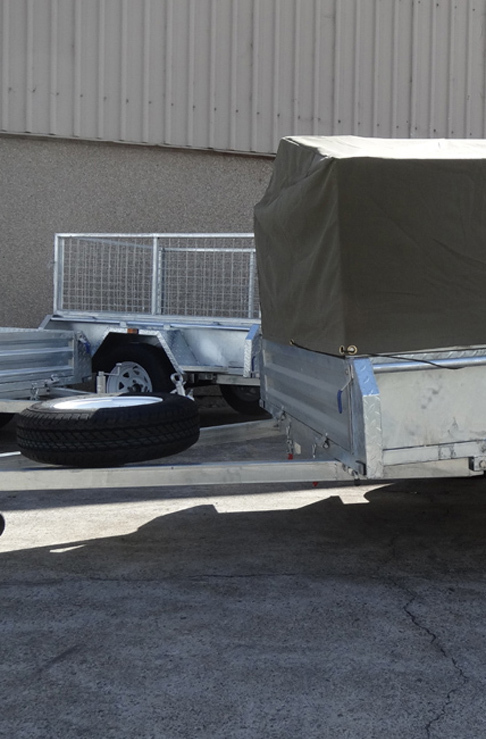 All our trailers have premium galvanised coating that give an outstanding level of resistance and is very hard to damage during the transportation of materials. Galvanised coating life expectancy is not only long but very reliable (around 50 years in rural areas). As an Australian owned and operated business, we take pride in saying our country has the most strict design standards in the entire world. We make sure all our trailers comply with the minimum coating thickness required. Trailer Supplies makes it easy to choose a quality trailer to suit your needs and budget. 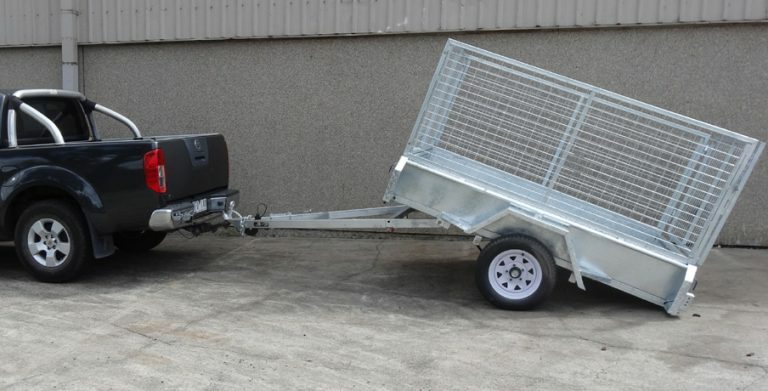 We supply good quality galvanised trailers to the customer at a reasonable price.